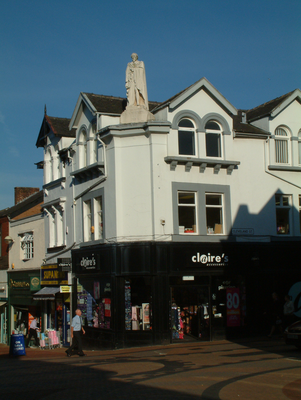 In the mid-1850s the first St Mary's Roman Catholic School is also known to have been formed in a large room attached to the Currier's Arms in Cleveland Street before moving to Mount Pleasant. 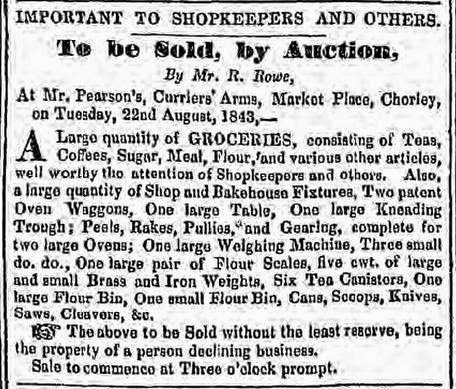 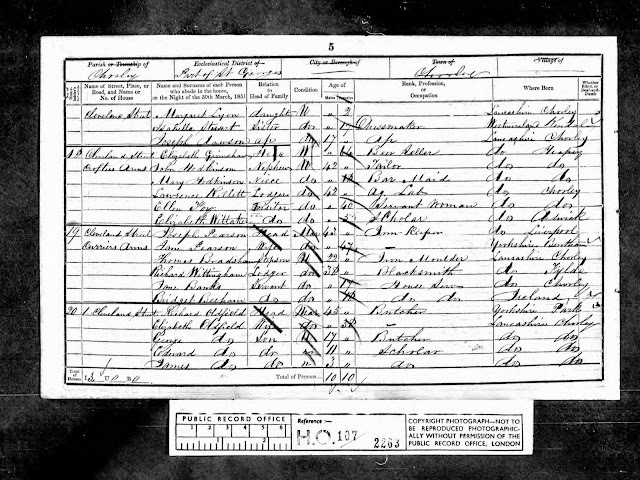 Listed landlords at the Currier's were Joseph Pearson (1843-61), Emma Bradshaw (1865), Thomas Gillett (1871-81) and Theodore Harwood (1882) and Richard Walmsley (1885). 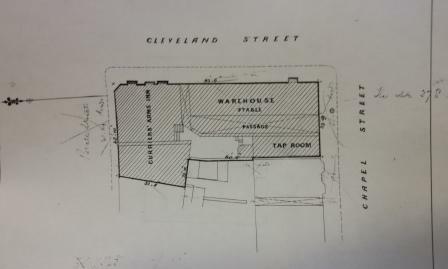 The original plans for the Currier's Arms above confirm that this was indeed the same property that was renamed the Clarence Hotel in the 1880's with its tap fronting onto Chapel Street (now Supanews). 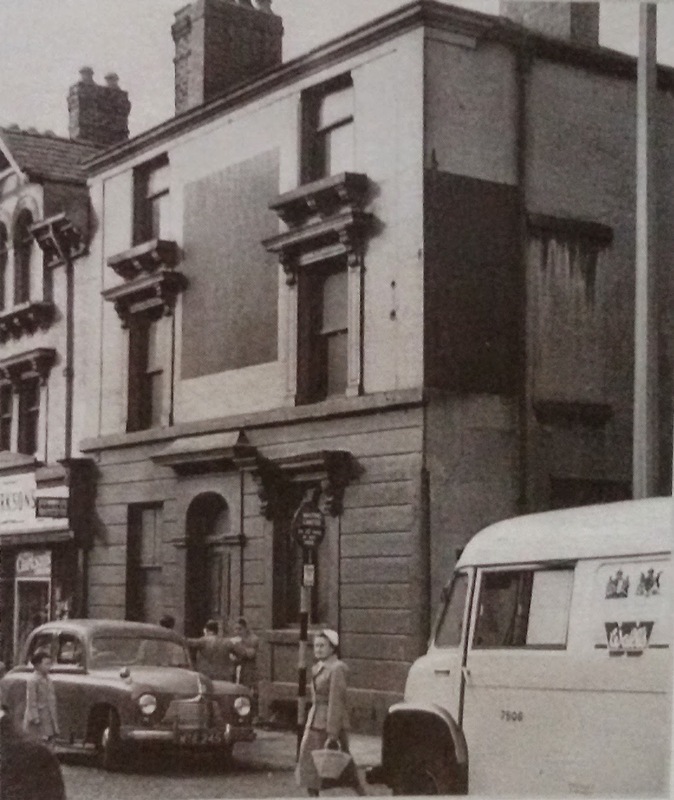 The Beaconsfield Buildings appear to have been occupied by the stables and warehouse of the Currier's Arms the whole plot occupying the corner of Chapel Street and Cleveland Street. 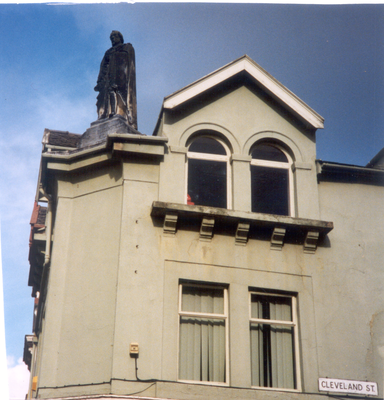 A statue of Benjamin Disraeli was sited on the rooftop of the premises, which was erected in 1886 after his death in 1881 by the Primrose League, who met in the room below. 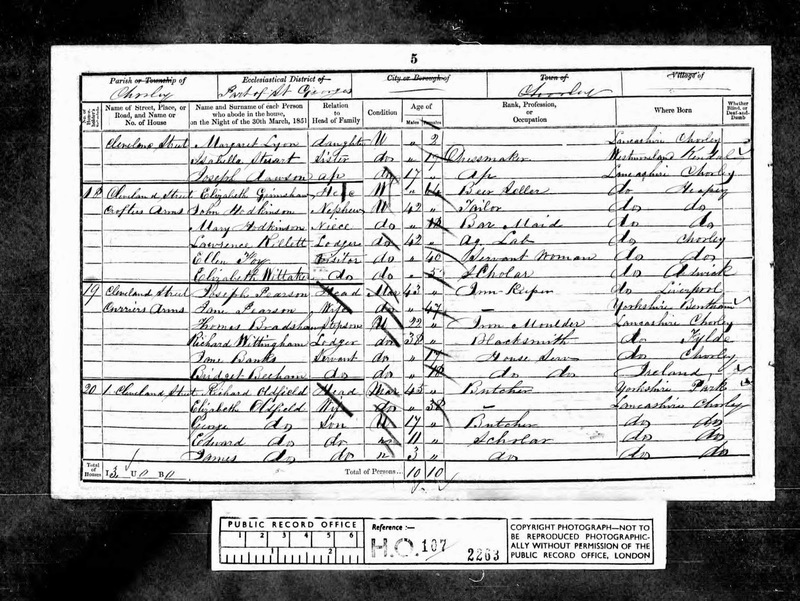 The statue was removed for renovation some years ago and is currently in the walled garden at Astley Hall in Chorley. 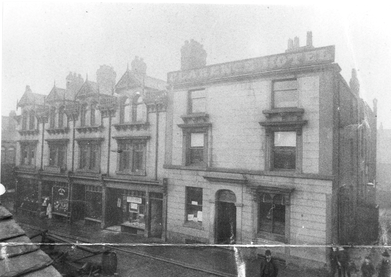 First reference to the Currier's Arms under its new guise, as the Clarence Hotel was in 1889 with the landlord being a William Marsden and there followed Daniel Gee (1891), Samuel Howarth Heath (1901-11), Levi Brindle (1929) and Arnold Burrows (1936). 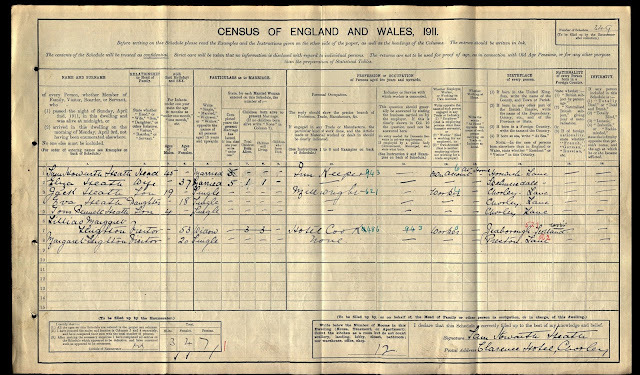 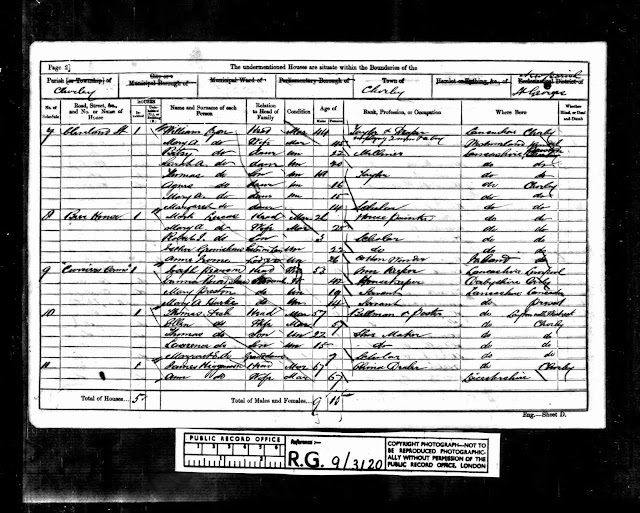 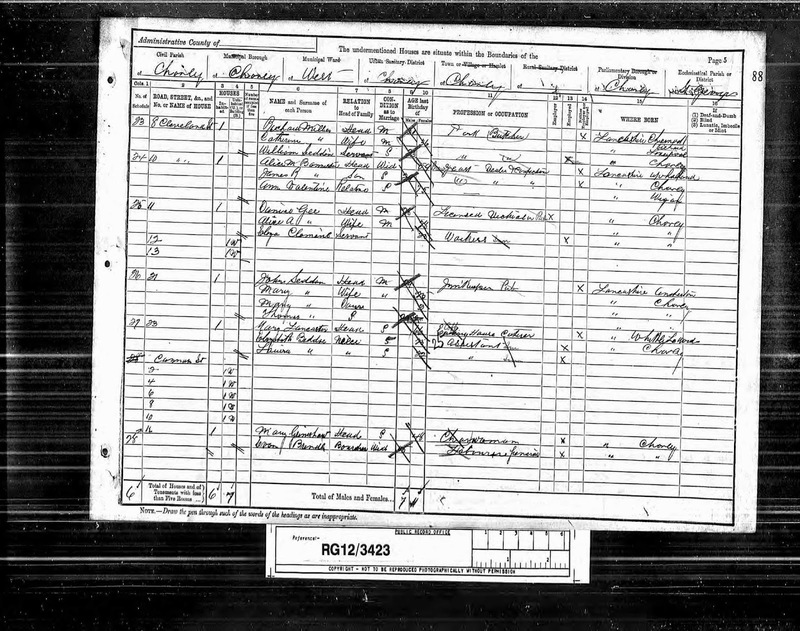 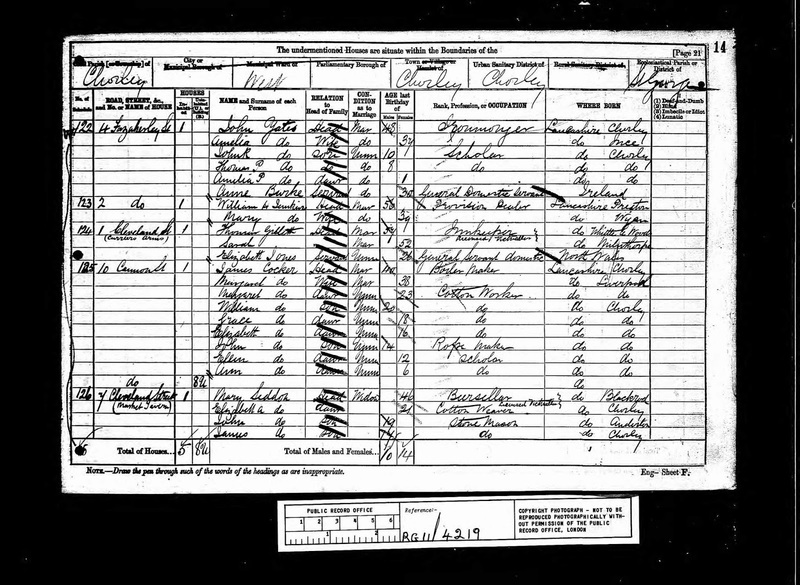 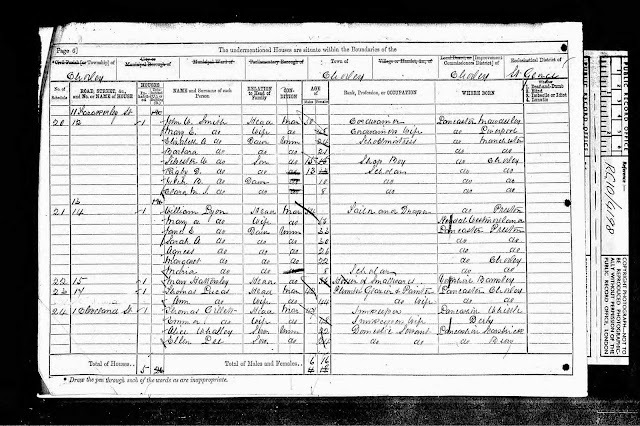 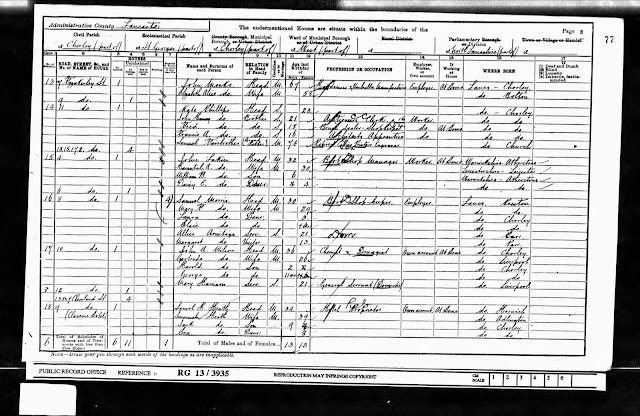 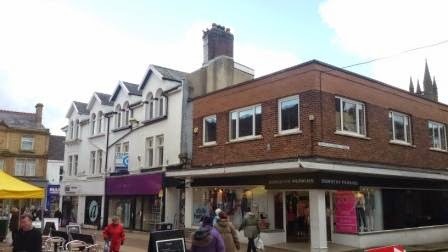 Daniel Gee was a landlord in Chorley for some considerable time, moving to the Railway Hotel on Steeley lane after the Clarence where he was shown on the 1901 and 1911 census records.